According to NHS, almost 10% of fair skinned British suffer from the skin problem known as Rosacea. Rosacea is a cruel dermatological condition that is experienced more by fair skinned women than men. It is a long term skin condition which can go dormant or cause flare-up on the sing due to various reasons but it is different from the flushes experienced after a gym session. A good makeup for Rosacea The chronic persistent redness that worsens with age is known as Rosacea. According to experts, while dealing with Rosacea, it is preferable to see a dermatologist to get your skin assessed. To treat the symptoms of flushing and redness various types of topical gels and creams as well as oral medications can be used. But according to dermatologists, one can also treat this problem by soothing skin by using a uniform base for makeup before using makeup heavily to cover this skin condition. 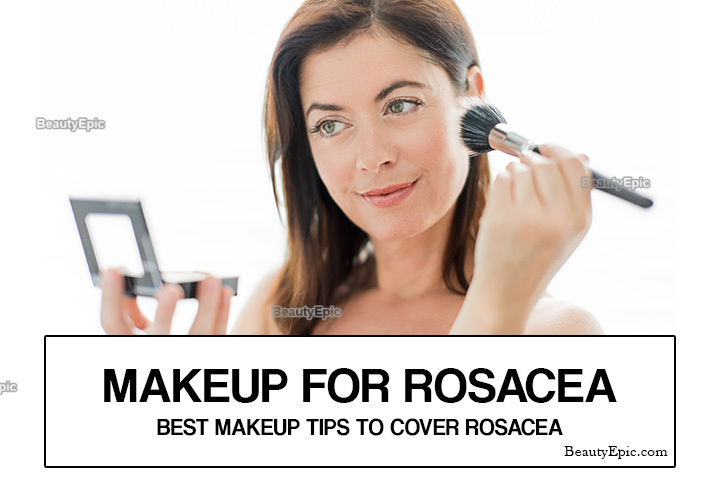 Some makeup tips for Rosacea are provided here under to deal with this skin condition effectively. You can easily reduce the effect of Rosacea on your skin by moisturizing its outer layer by applying an even layer of your moisturizer before applying makeup on it. Most of the professional makeup artists apply foundation to give a smoother look to your skin. So you should prepare your skin patiently before applying lots of makeup. You can fasten this slow moving process by patting the moisturizer on your skin as it can spread moisturizer better than spreading it on your skin naturally, without creating streaks. Though you have pated moisturizer to prepare your skin for makeup but you cannot forget to apply a layer of a silicone based primer on your skin. It can cover issues in skin texture and pores by spreading its light layer on the areas having skin problem. You can apply small amount of primer on your skin. 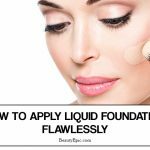 Use right formula to correct your color: If you have Rosacea then it is necessary to correct the color of your foundation to cover up the redness effectively. A lot of redness can be covered up by using a light layer of color corrector before applying the foundation. Instead of applying color corrector on entire face you should apply it on the red spots even if Rosacea is flaring up extensively. It may give greenish look to your skin if applied on other areas than redness. Avoid using green to cover redness: In case of, correcting extensive redness instead of using green corrector you can use corrector with tinted yellowish color as yellow can also cover up redness effectively. You should apply a light layer of concealer or foundation over the corrector to make green corrector invisible while step into a different lighting condition. If, after using skin toned makeup, you can see discoloration then you can apply a thin layer of corrector again. While covering up and correcting the redness of your skin you can also use pink blush to cover up any additional amount of redness highlighting your skin. It will be a great mistake to be in limelight with bare cheeks if you do not want to use blush. 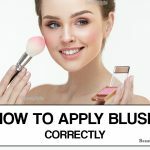 Blush can cover up all the imperfections on your skin which were not covered by other means. The use of light layer of blush can help in distracting the eyes of the viewer from the problem areas. You can use peach, pink or red blush according to the level of redness on your skin. Some women like to use lighter lip colors like light pink etc. but if you have to cover Rosacea than dark lip colors will give your skin better look than otherwise. Your face may look much better with peach, red or pink lip color is it will distract the eyes of the viewers from your skin tone, if it still has some visible problematic areas. Thus by following the makeup tips provided in this write-up you can easily improve the looks of your face even after suffering from Rosacea since long. 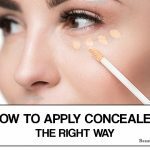 Right makeup o your skin can give it a unique look by concealing the troubled areas.